When the creaking, bureaucratic Soviet state suddenly collapsed in 1991, Andrei Klychkov was just a schoolboy in Kaliningrad, Russia’s exclave in north west Europe. Now, twenty-six years on, Klychkov is a lawyer — with crisp presentation and sharp suits. He’s also the communist candidate in Moscow’s mayoral elections. 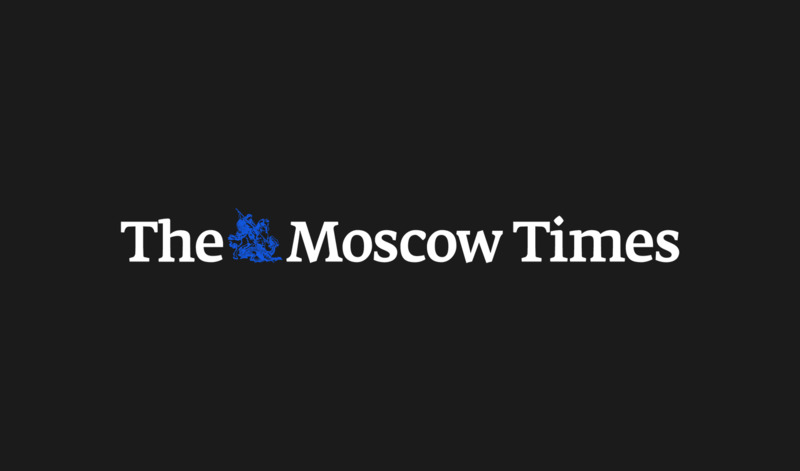 “Anyone who says socialism did not work simply does not know their history,” he tells The Moscow Times from his office in the Moscow City Duma local parliament buildings. For some, it may come as a surprise to learn that a young cosmopolitan with memories of socialism’s decline would join Russia’s Communist Party. After all, most of the organization’s primary support comes from those generations who properly remember the Soviet Russia. Over and above the retro imagery, the party is headed by a political relic. 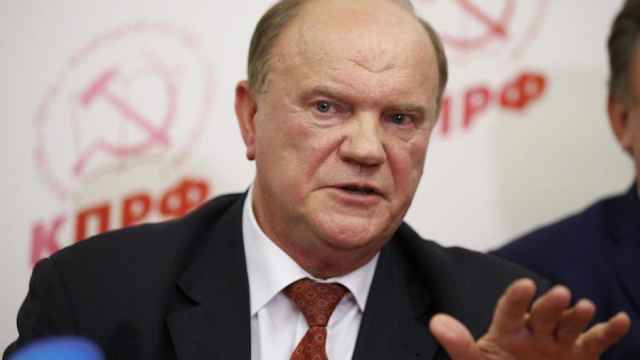 Gennady Zyuganov, 73, has been its leader since 1993. Barring an unexpected event, he will lead the party in his fifth presidential election next year. Few expect a breakthrough. His electoral support has been in clear decline since 1996 and the closely fought campaign against Yeltsin. Back then, his support was so strong that the entire Western-supported government machine was unleashed to stop him. Earlier this year, rumours abounded that Zyuganov would stand down as party leader — to make way for a younger generation of Russian communists. Klychkov was among the favourites to replace him. He also caught the eye of Moscow’s liberals. The capital’s political circles were astounded when Alexey Navalny, the face of Russia’s opposition movement, expressed support for Klychkov’s bid for the mayoral office. Some Navalny supporters were outraged. How could Navalny back a communist who recently laid flowers at Stalin's grave? They asked. “I felt like I was at the centre of a liberal family feud,” Klychkov laughs, adding that he as always laid flowers at Stalin's grave without any problems in the past. But since the Soviet Union collapsed, the communists have mostly been out to win the pensioner vote and have struggled to shake off their image as the movement for babushkas. “The communists have a stable electorate, the majority of whom are elderly people who support Soviet ideology,” says Alexei Grazhdankin, deputy director of the independent Levada pollster. Klychkov, along with other Communist Party deputies, wants the organization to modernize. “I realize that you can't force a young Russian to read Pravda,” he says. 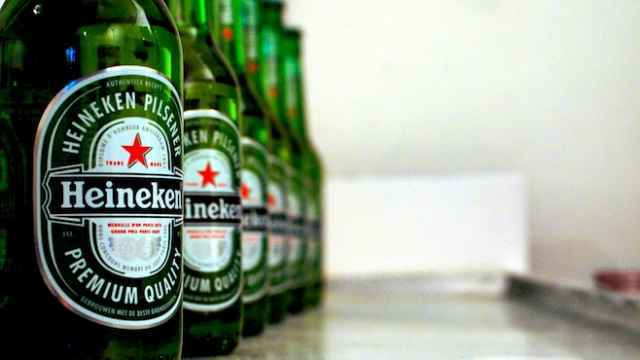 The party have also benefitted from some star power, employing American UFC fighter Jeff Monson to be the face of their flagship sports program. Klychkov believes the party is succeeding, arguing that 20 percent of Russians who joined the party last year were under 30. 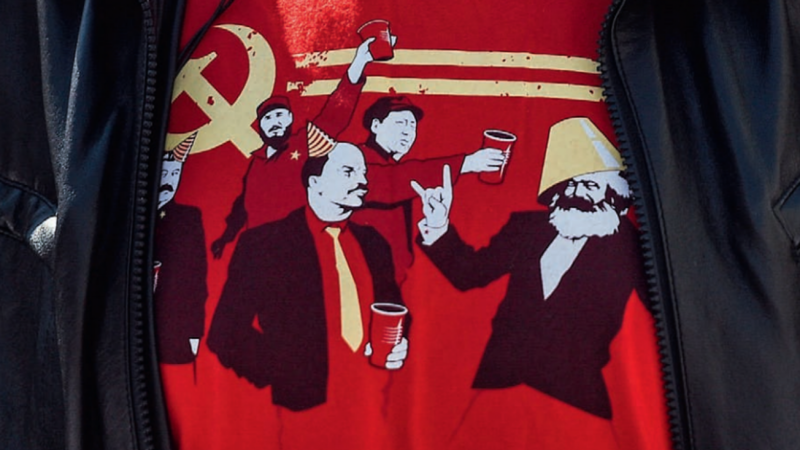 One of the organizations hoping to boost the party's younger vote is the Komsomol, a Soviet-era youth group which continues to exist today. The Komsomol's current leader, Yaroslav Listov, says it's a myth that only older Russians are inclined towards socialism. “Young Russians want to work for the good of their country, not for some oligarch or businessman,” he says. Today, the Komsomol counts around 20,000 members between the age of 18 and 35 nationwide. “We are the biggest opposition youth group in the country,” claims Listov. But whether the Communists are really in opposition is questionable. The party belongs to Russia’s so-called “systemic opposition,” which offers symbolic resistance to select policies, but reliably supports Putin’s course. Klychkov says the party supports Putin’s foreign policy, but is unhappy with the way the United Russia government’s domestic policies. Ilya Budraitskis, editor of Openleft.ru, a leftist website, sees the party as an empty electoral structure representing Putin’s interests. He believes the party’s youth outreach program is not genuine. “The party is wary of any activism beyond its control. This has been evident over the years, with the party purging its ranks of members who showed grassroots engagement,” he says. Yet Russia’s endemic corruption has attracted many under-40s to the party. “Young Russians are angry when they see officials in their villas and driving such nice cars,” says 34 year-old communist deputy Pavel Tarasov. 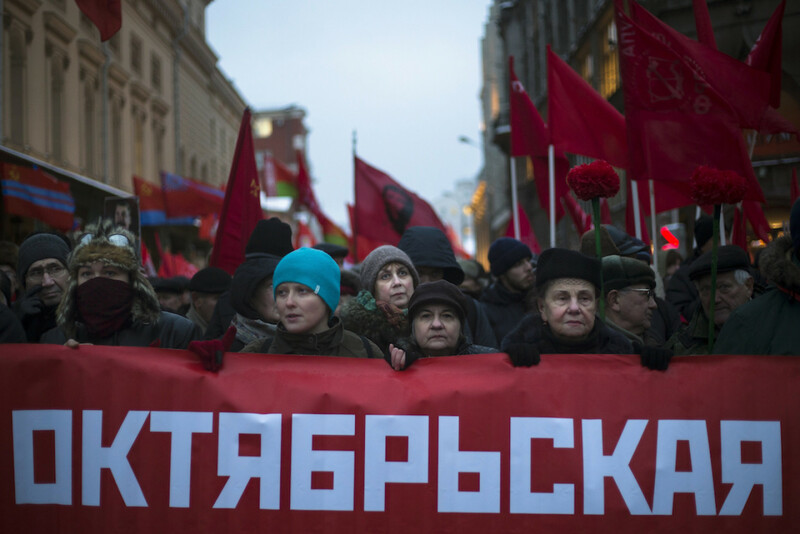 Corruption has become the key campaigning issue for Russia's young socialists. The Communist Party was, for example, the only faction in the Duma to demand an investigation into corruption allegations around Prime Minister Dmitry Medvedev. Klychkov claims the Soviet Union was free of corruption: “Stalin died with just one suit and a pair of boots in his wardrobe, that's why people trusted him,” he says. The young communists may have support from Russian society over Stalin’s role as the man who saved the war, but the nation is divided over the mastermind of the Bolshevik revolution. In this, the centennial year of the Russian revolution, a poll found that over half of Russians polled believe Lenin should be taken out of the mausoleum on the Red Square, and finally be laid to rest. Listov, the Komsomol leader, is equally unhappy with this question. Nobody, he says, questions why the body of prominent physicist Nikolay Pirogov is held in a mausoleum and visible to the public in Vinnytsia, a city in central Ukraine. So why the fuss about Lenin? According to Listov, the famous Bolshevik was the only Russian who truly changed the world and for this reason, his opponents are still wary of him. “They want to bury his ideas, not his body,” he says. 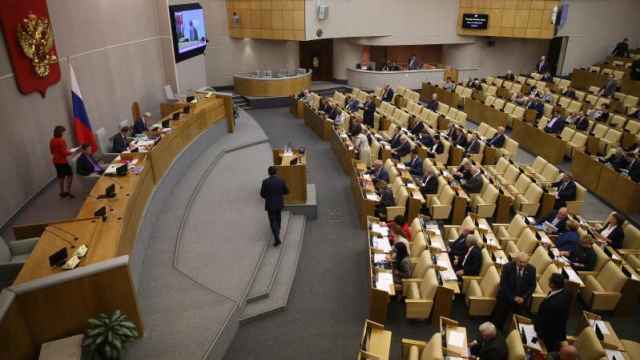 The Russian Communist Party has urged the country's State Duma to ratify the UN's Convention Against Corruption, RIA Novosti news reported Wednesday.